Paraguay's new government has announced that it will move its embassy in Israel back to Tel Aviv - just three months after shifting it to Jerusalem. 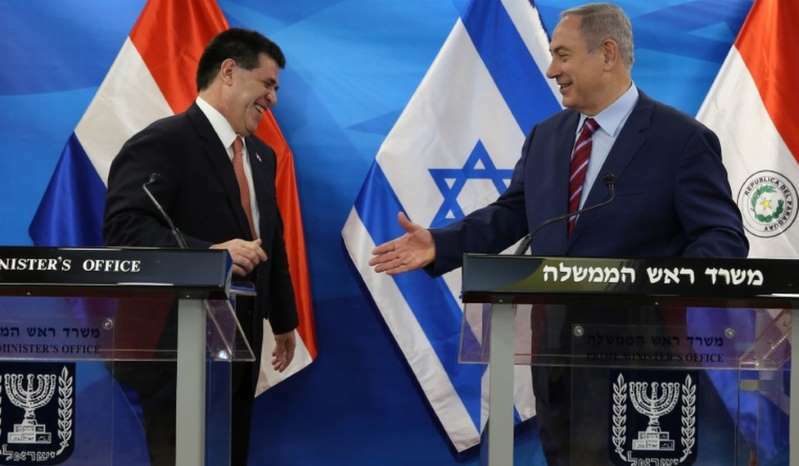 Israel's Prime Minister Benjamin Netanyahu said Paraguay's move had cast a shadow on the countries' relations. UN member states also voted decisively at the General Assembly in favour of a resolution effectively calling the US declaration "null and void" and demanding it becancelled.